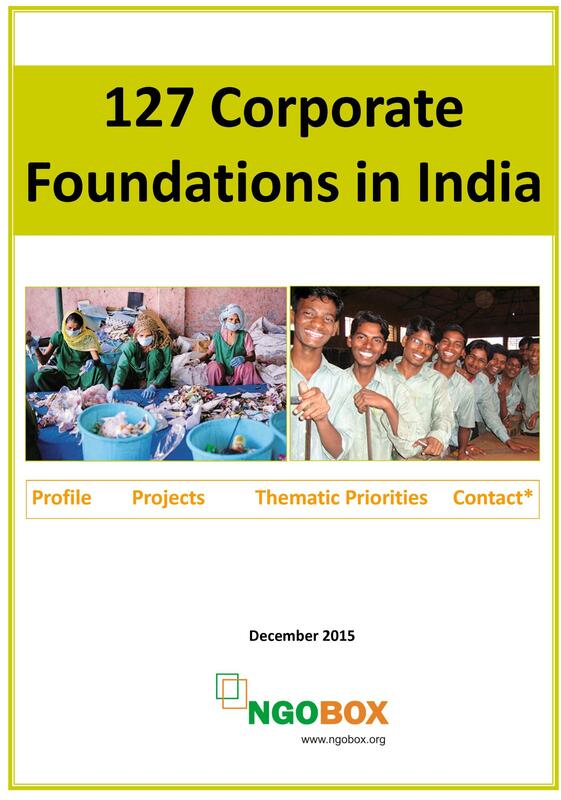 NGOBOX is pleased to bring to you its new booklet 127 CSR Foundations (Corporate) in India. 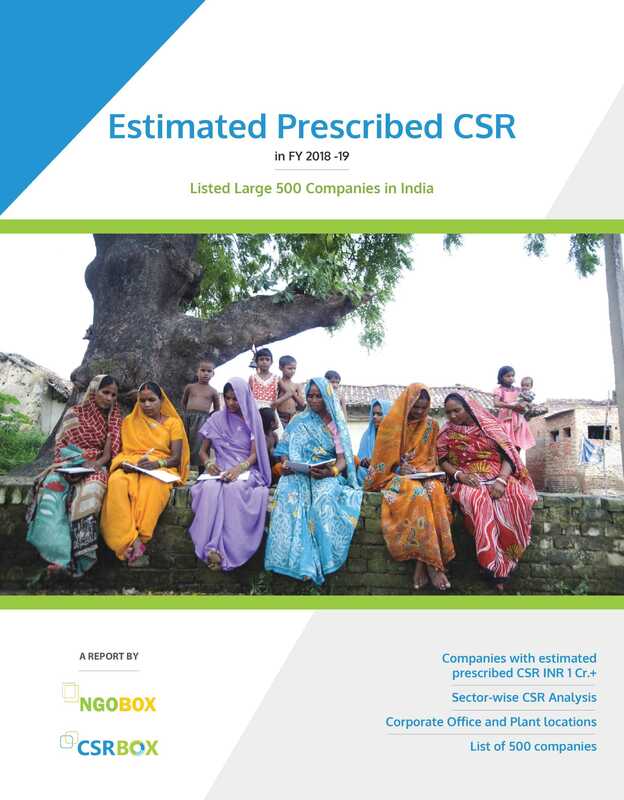 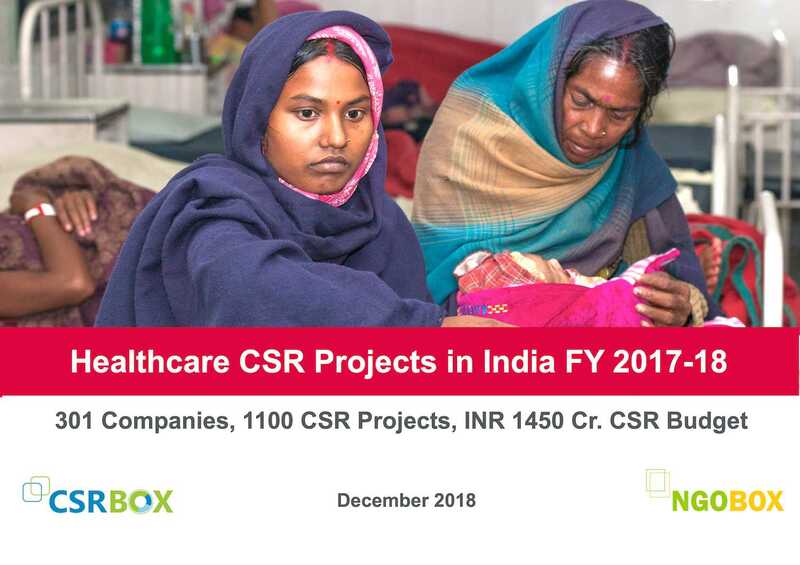 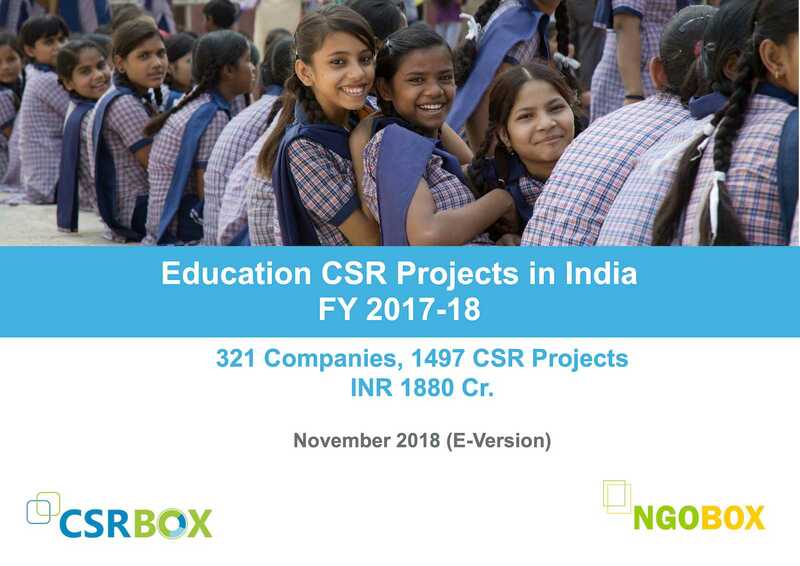 The booklet lists 127 foundations/trusts incorporated by big companies to provide CSR funding or to materialize CSR partnerships with NGOs/Social Businesses and other implementing agencies in India. 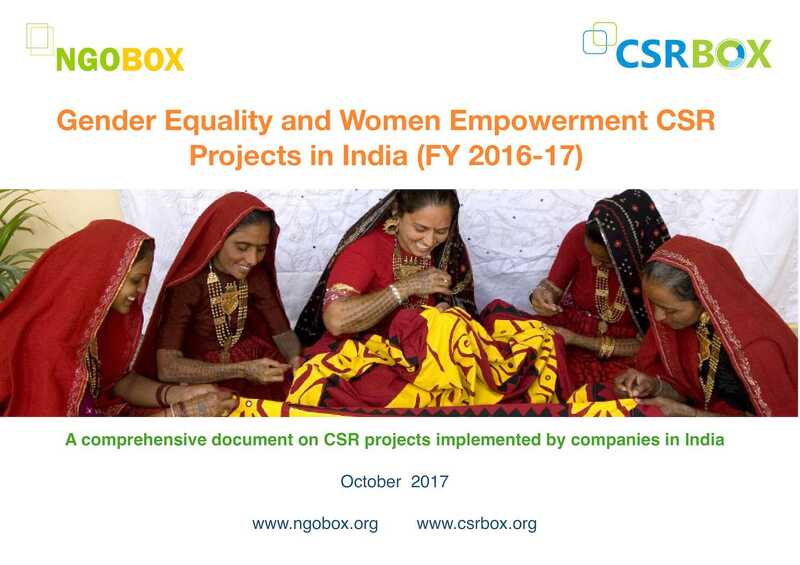 Some of the foundations have been there for a few years while a few have been set up in last 1-3 years. 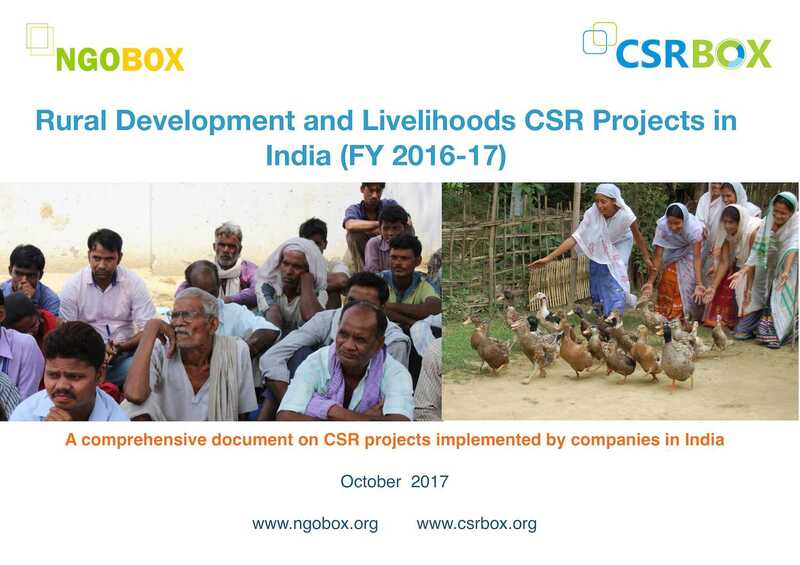 This booklet will help NGOs and other CSR project implementing agencies to understand how these foundations work on various thematic areas like education, healthcare, environment, livelihood, skills development, disability, art and culture etc and what have been their projects/programmes in the past. 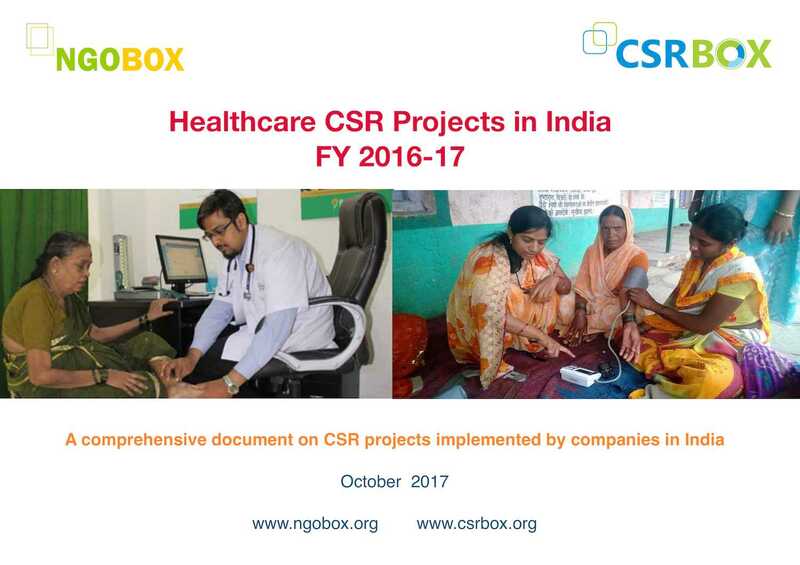 This will allow these agencies to identify foundation with whom they can work in similar area or projects. 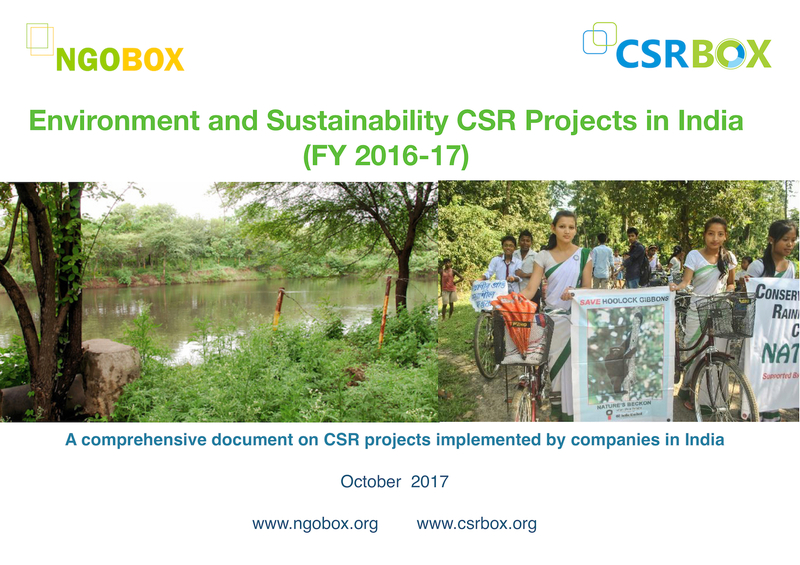 It is essential for implementation partners that they do understand CSR projects of companies before they approach them for any kind of partnership/funding.